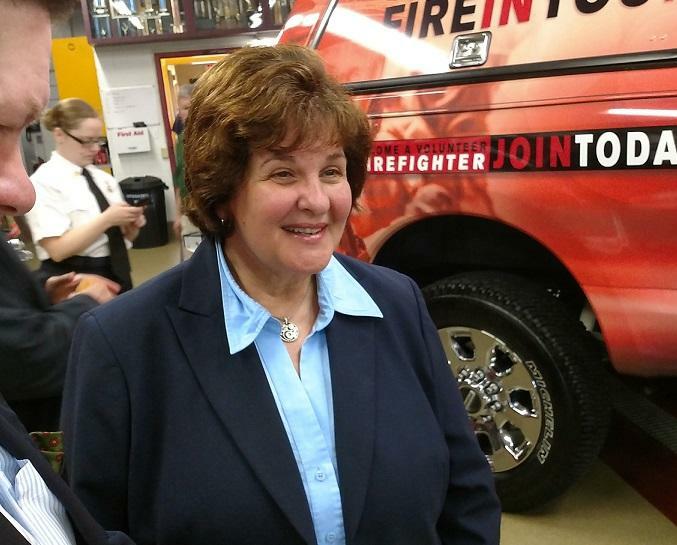 Senator Kathy Marchione, a Republican from the Saratoga County town of Halfmoon, explained during a visit to a Colonie firehouse that she is leaving after her third term to spend more time with her family. “I have a mom who is 88 and I’d like to spend a lot more time with her as well. So at this time I have made the decision that I will not be seeking re-election,” said Marchione. Marchione, who is 63, has served in the Senate since 2013 after defeating then-Senator Roy McDonald in a primary. A familiar face in local politics, she began her 38-year career in public service as Halfmoon Town Clerk at age 25. She later served as a Halfmoon town supervisor and also worked as a clerk at the Saratoga County Board of Supervisors. 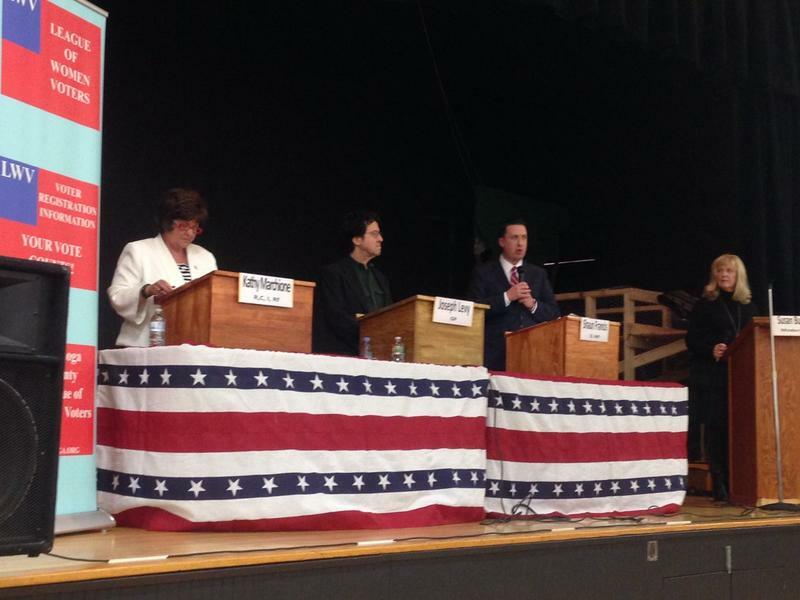 Before her election to the Senate, Marchione served as Saratoga County Clerk for 15 years. Looking back on her time in the state legislature, Marchione said she was proud to have served on the Senate Local Government Committee. An advocate for veterans, Marchione said a favorite project was bringing the traveling Vietnam memorial to her hometown of Halfmoon. “It was the largest project that I really ever worked on to bring the Vietnam Moving Wall into my district and we had 750 people who wanted to volunteer to say the long welcome home that they never got,” said Marchione. Though Marchione portrayed herself as a strong conservative, her retirement announcement brought well-wishes from Republicans as well as Democrats. Halfmoon Town Supervisor Kevin Tollisen, a Republican, said he was surprised by Marchione’s announcement. He offered a personal “thank you” for Marchione’s service to the town and the district. “From the Town of Halfmoon, and from me personally, we wish you all the best. Congratulations. We’re still going to work you to death until the end of the year…but she certainly deserves retirement and deserves to spend time with her family and relax a little bit,” said Tollisen. Democratic New York State Assemblyman Angelo Santabarbara of the 111th District said he understands Marchione’s intention to spend more time with family. “It’s something that needs to be a priority,” said Santabarbara. Santabarbara worked with Marchione on a bill to establish a K9 Veterans Day. Democrat John McDonald of the 108th Assembly District said he and Marchione entered the legislature at the same time. “She went into government for the right reasons to serve the public and she’s done it very well,” said McDonald. Marchione’s open seat is sure to attract interest from the right and left as control of the Senate hangs in the balance. The so-called Independent Democratic Conference has been dissolved and its members have rejoined the mainline Democrats. After this week’s special elections, Democrats outnumber Republicans, but the chamber remains in GOP control. Democratic Senator Simcha Felder of Brooklyn caucuses with the Republicans and said he would remain with the GOP through the session. Gov. 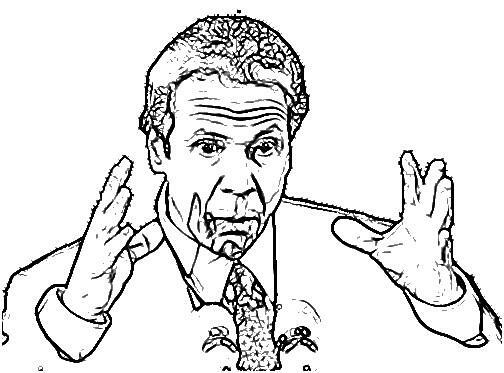 Andrew Cuomo released a public letter to Felder, urging him to rejoin the Democrats. Marchione said she’s already heard of interest in the job from individuals within her party, but declined to give names. “There’s a lot of really terrific people who have the same passion that I do who will be looking forward to looking forward to representing the Senate and State of New York,” said Marchione. 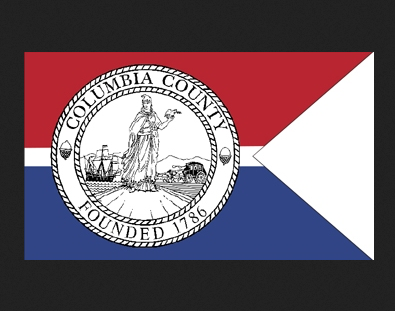 McDonald said he’s already heard of one Democrat from Columbia County who has expressed interest in running for Marchione’s seat. “You know, the district is pretty wide and expansive. There’s many good local elected officials in the Republican Party but no real names have surfaced yet. But I’m sure they will. It’s that time of year,” said McDonald.